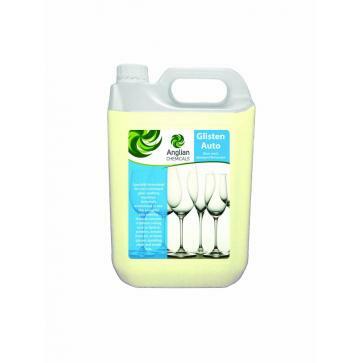 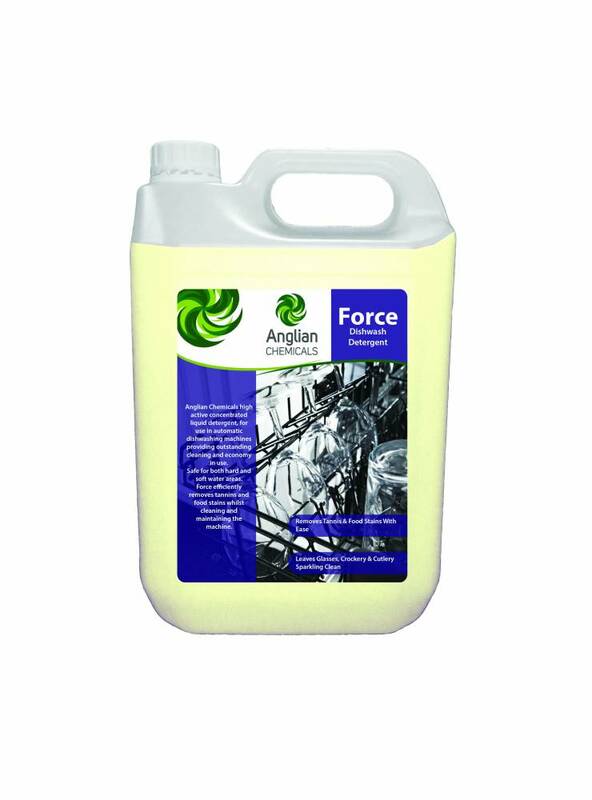 • A high active concentrated liquid detergent for use in automatic dishwashing machines. 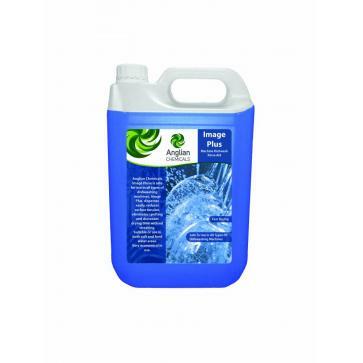 • Provides outstanding cleaning and economy in use. 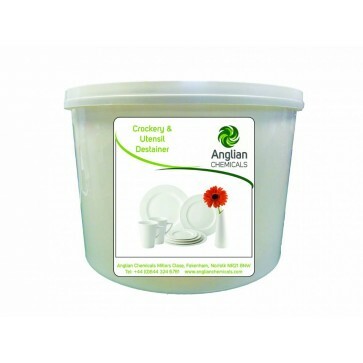 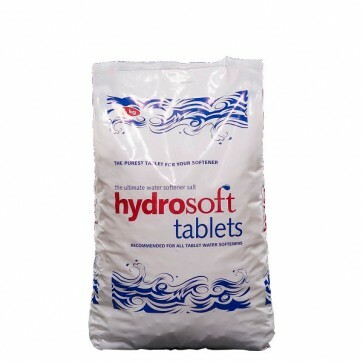 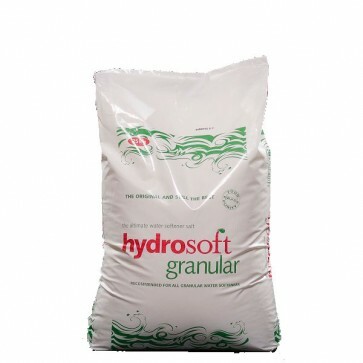 • Suitable for both hard and soft water areas. 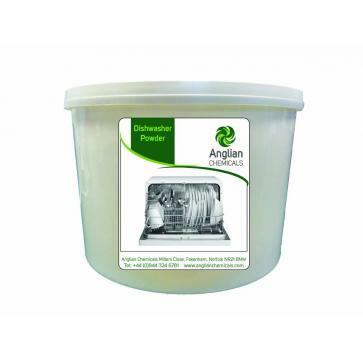 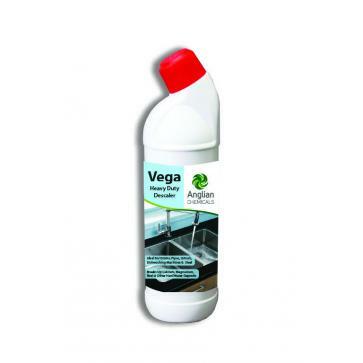 • Helps maintain the efficiency of the machines by preventing limescale formation. 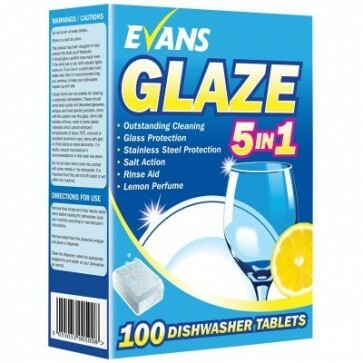 • Leaves glasses, utensils and crockery sparkling clean and water spot free.